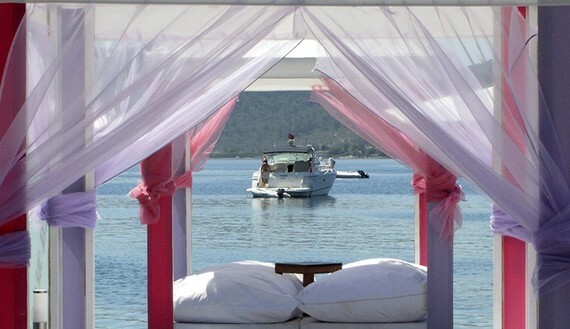 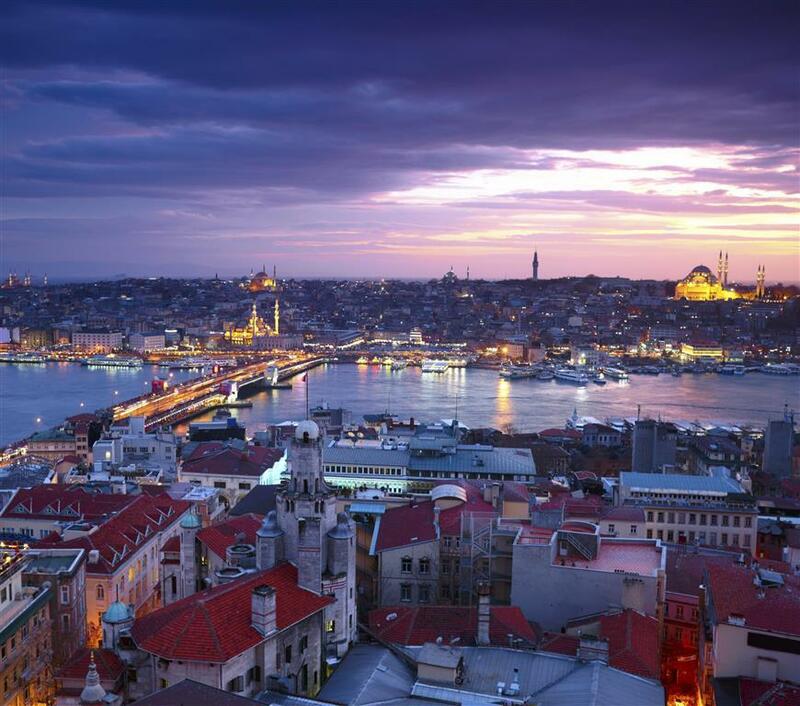 Turkey is home to many historical sites and seaside resorts. 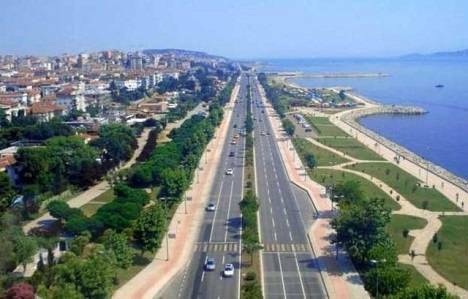 It is a great place for tourists from every part of the world. 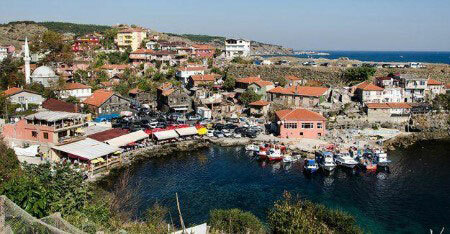 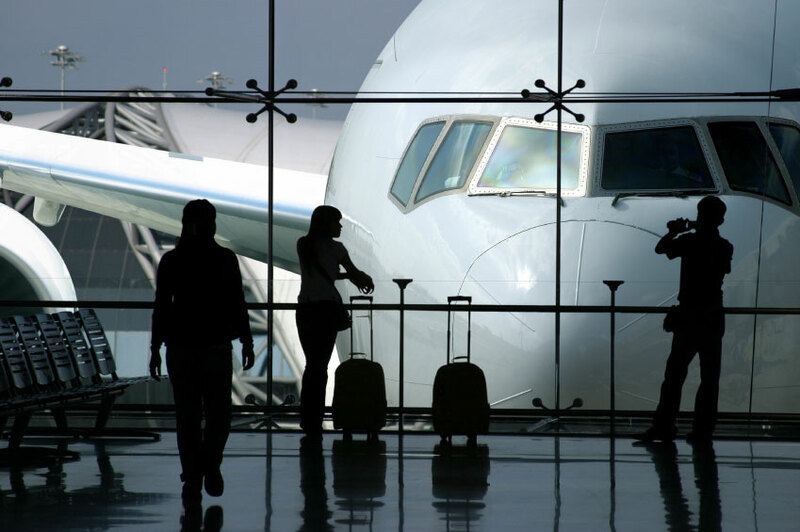 There are annually about 35 million tourists in average visiting Turkey. 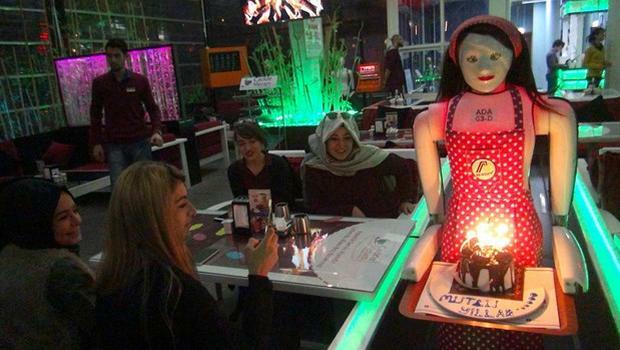 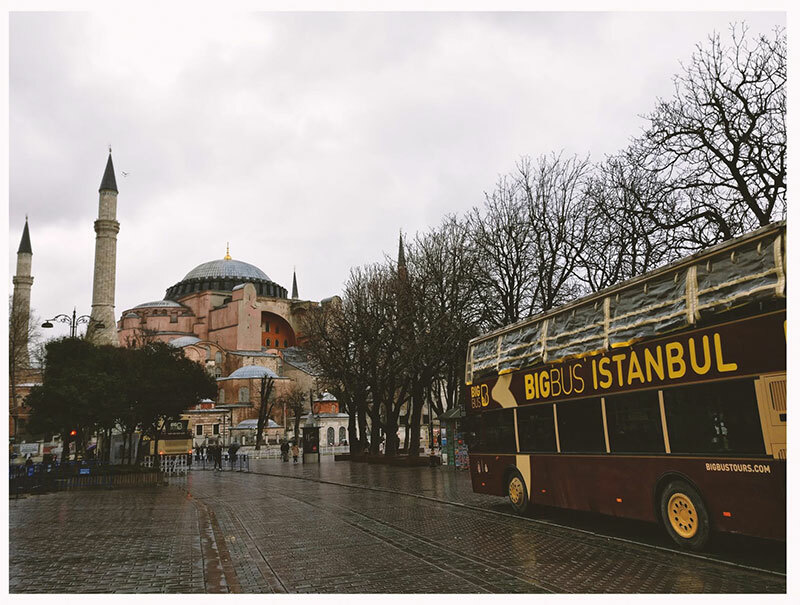 Following the unlucky year of 2016, when about 30 million tourists came visit Turkey, Turkish tourism has got over bad seasons and now, it seems that tourism in Turkey is in its palmy days again. 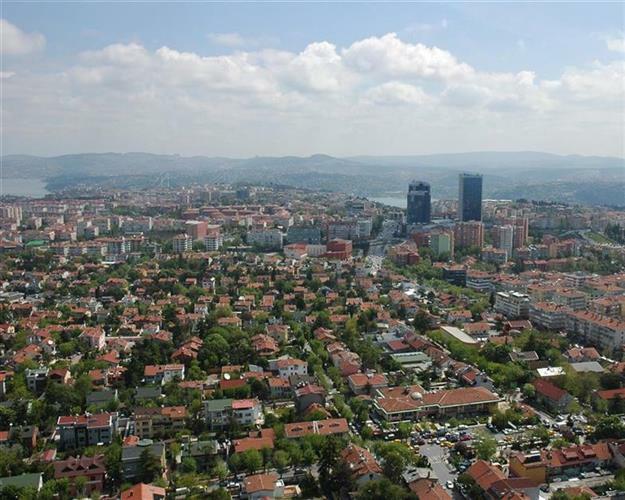 About 120,000 houses were sold in Turkey in May, which marks a 2.7 percent increase compared to the same period of the last year, Turkish Statistics Institute (TurkStat) announced Wednesday. 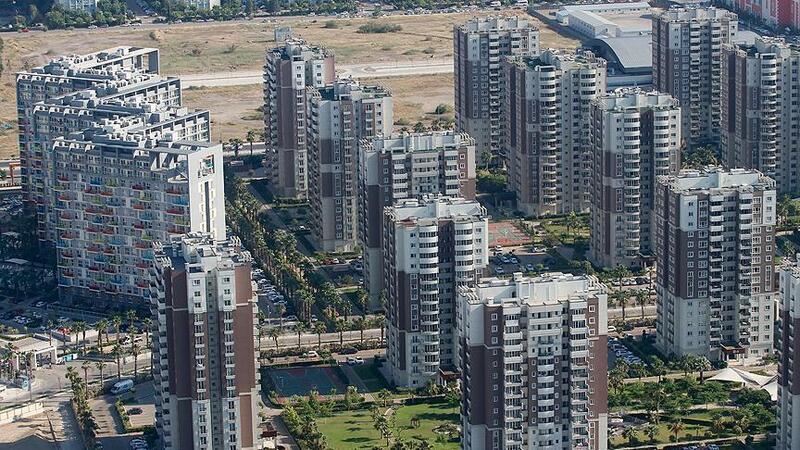 Nearly 55,500 houses were brand new, while the rest were second-hand sales -- TurkStat reported. 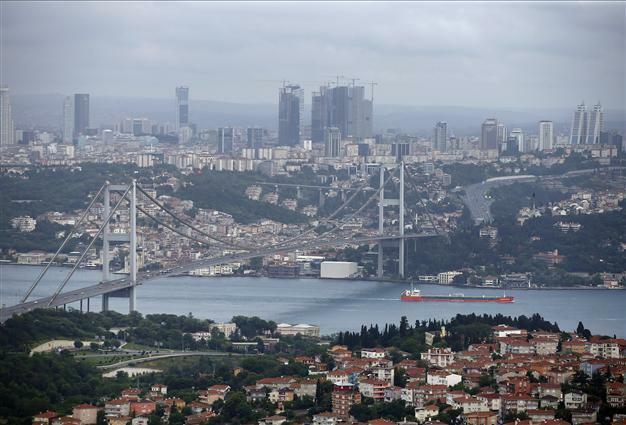 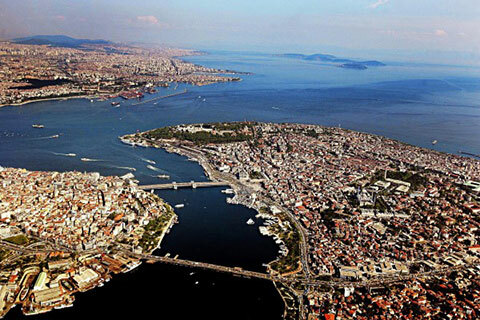 Not surprisingly, Istanbul had the biggest share with 20,061 houses, corresponding to 16.8 percent. 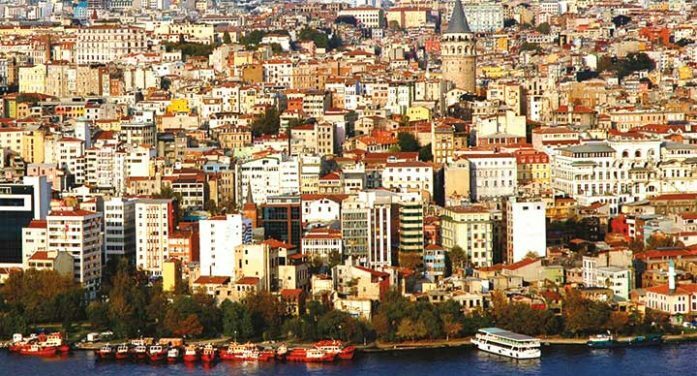 Turkish real estate market has seen a drastic rise in house sales to foreigners in October 2017, breaking the record once again with 2,677 houses sold. 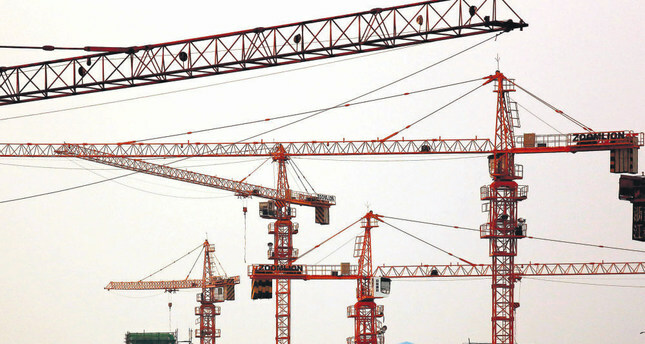 The last record-braking sales were recorded last month in September, with 2,236 houses sold to foreigners. 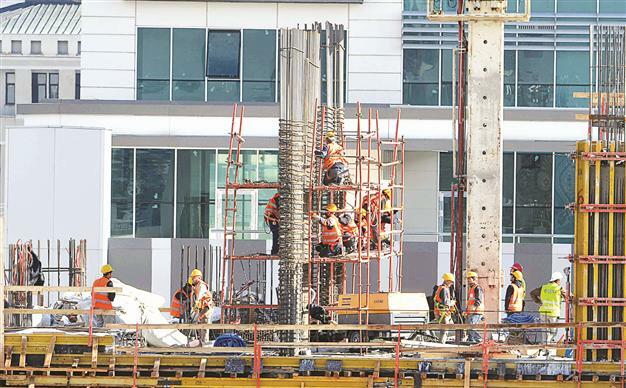 Parallel to the domestic demand boom, real estate sales to the foreigners are soaring as September sees highest figures since 2015. 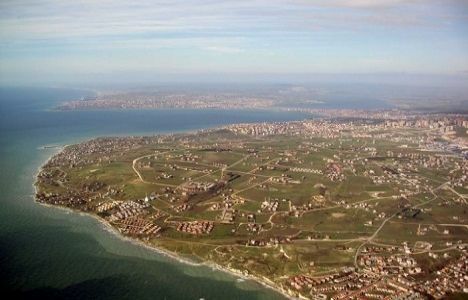 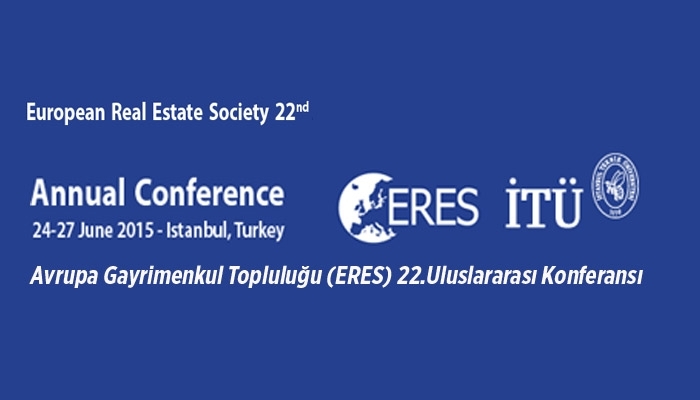 A total of 2,236 houses have been sold to foreigners throughout Turkey. 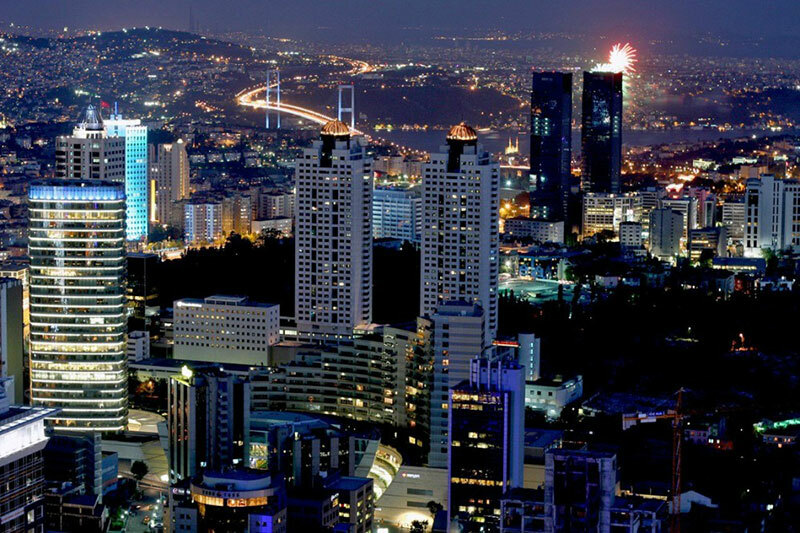 The monthly sales to foreigners have established a foothold above 1,500 units a month, but September has provided quite the assurance to the market with more than 35% over the monthly sales average in 2017. 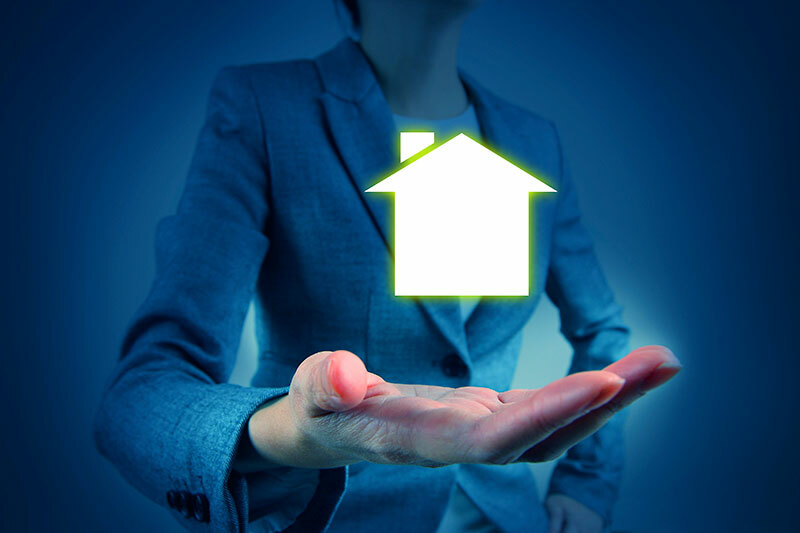 The increasingly high demand means the outlook is better than ever. 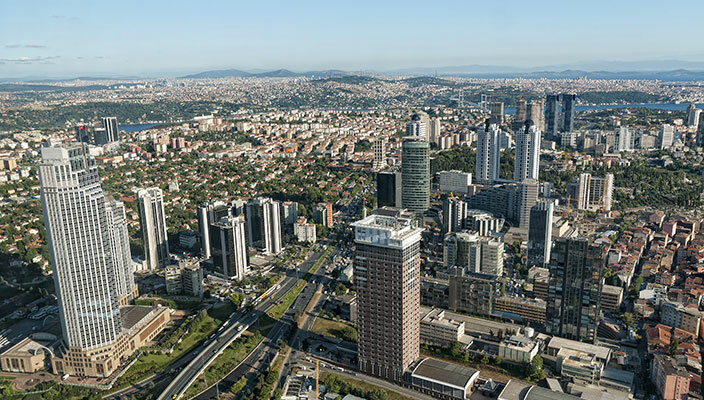 Turkish real estate market has seen record sales in 2017 so far, with 376,365 houses sold in 3rd quarter. 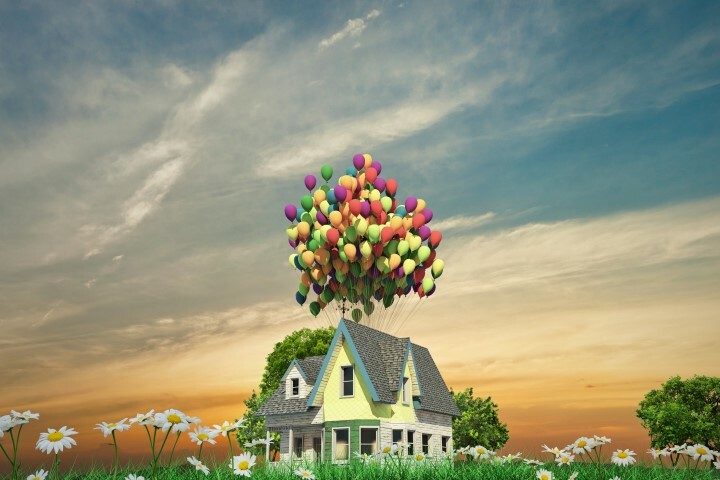 The total number of houses sold in 2017 has reached a record high 1,030,728 in Q3. 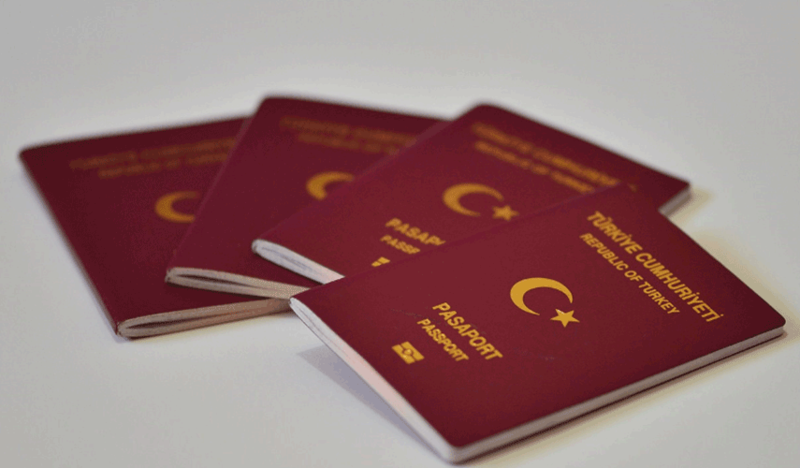 According to this new change; when you individually purchase a property in Turkey which has a value of at least 1.000.000,00 USD or make a fixed investment in Turkey of a total amount of 2.000.000,00 USD foreign investors will be granted Turkish Republic Citizenship. 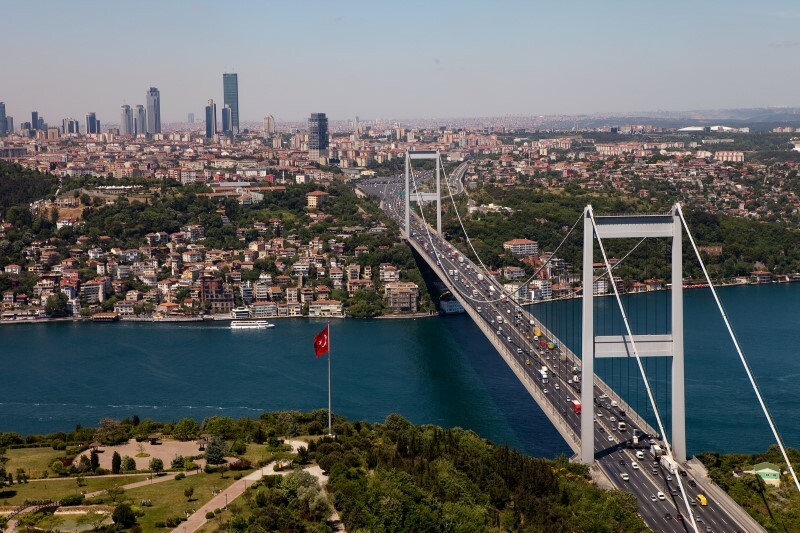 Deputy Prime Minister Numan Kurtulmuş said they are working on arrangements that would provide new incentives and advantages for foreign property sales. 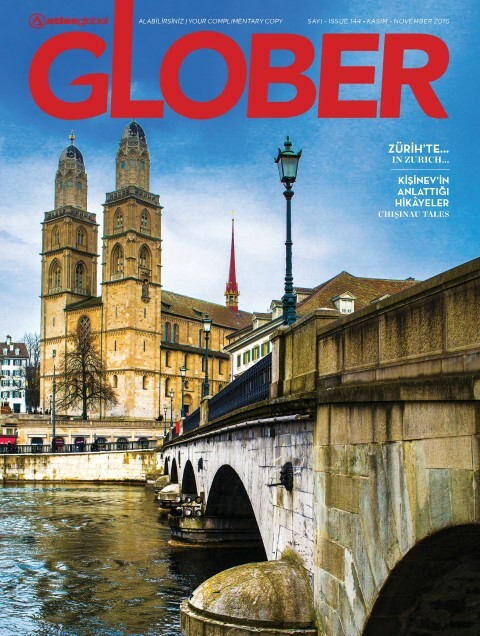 Here is the interview as appears on the magazine. 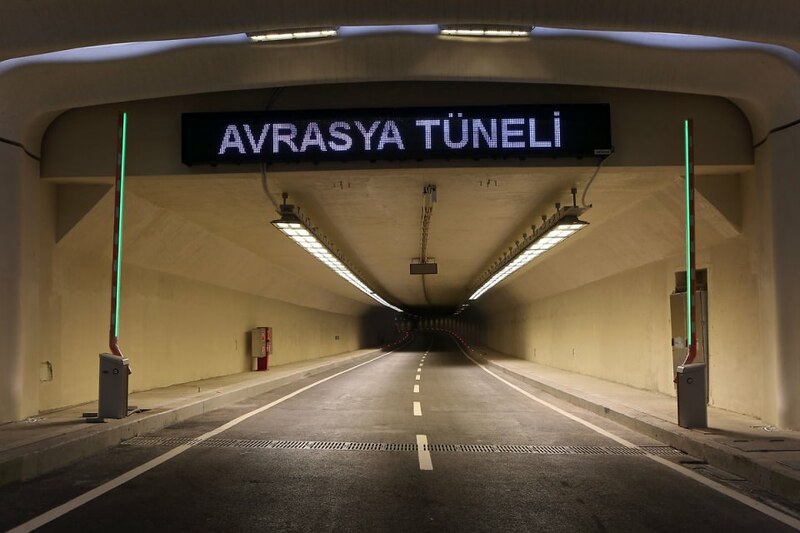 The overachieving tunnel that connects Europe and Asia from underneath bosphorus was inaugurated with the presence of President Recep Tayyip Erdoğan, Prime Minister Binali Yıldırım, and many Turkish and foreigner guests. 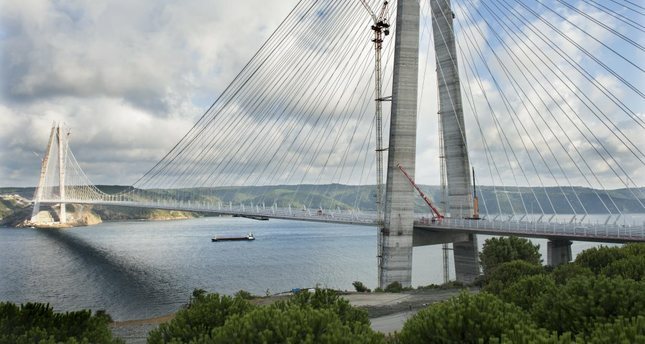 The inauguration address was made by President Recep Tayyip Erdoğan, stating that all revenues from the tolls until December 31st will be deposited into an account for the families of matyrs and veterans. 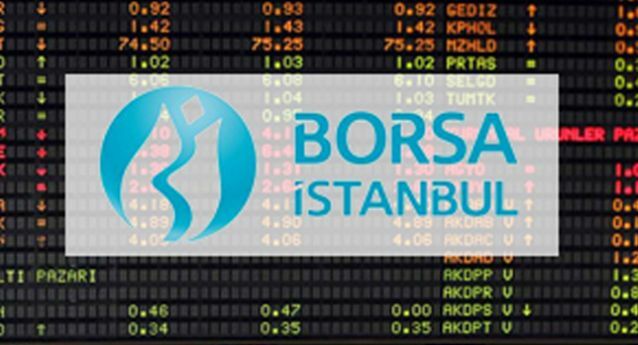 Foreign investors took the net purchases' side on Borsa Istanbul (BIST) share markets in September once again following August purchases. 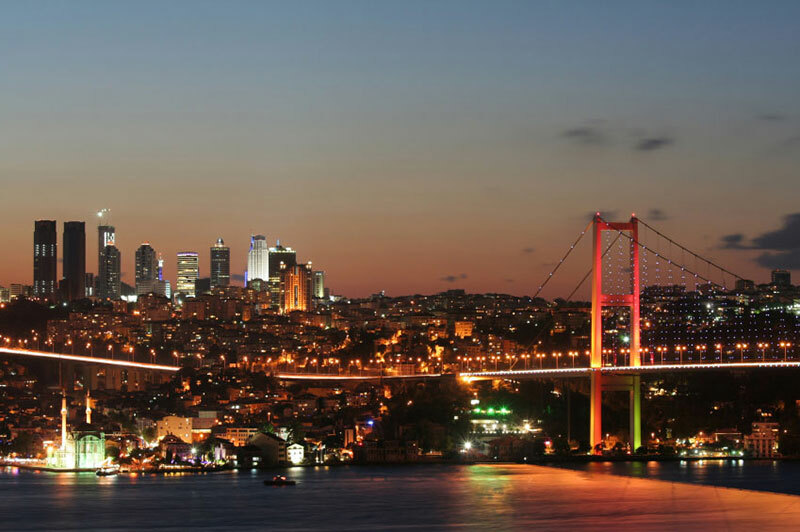 Data collected from the BIST database suggest that net purchases by foreign investors stood at $205.3 million last month. 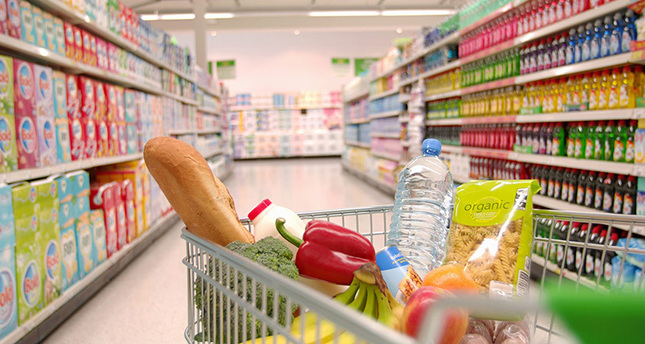 Turkey's monthly consumer prices rise by 0.18 percent in September with annual inflation rate decreasing from 8.05 to 7.28 percent. 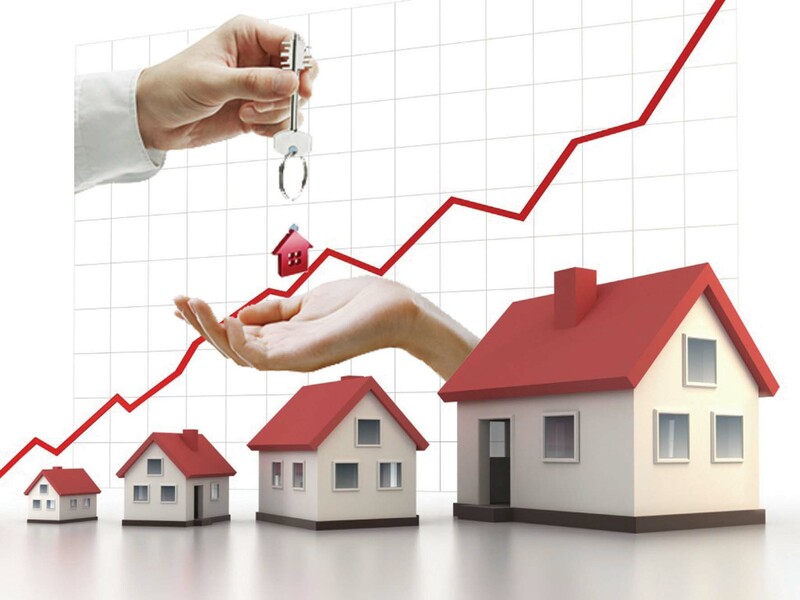 Prices increased by 4.72 percent since December 2015, while the increase in twelve months moving averages basis was 7.92 percent in September 2016. 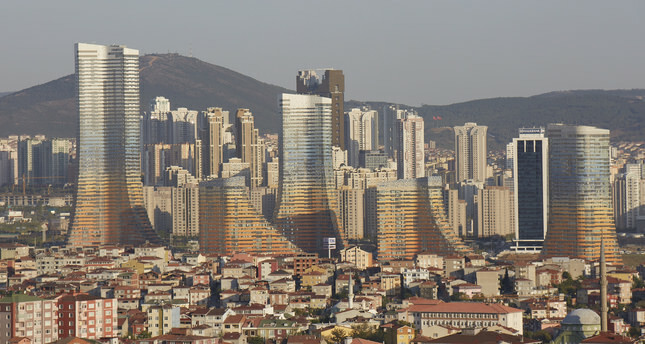 Mega projects and urban renewal projects have substantially increased land and real estate prices in Istanbul, with the value of real estate properties reaching TL 1.5 trillion ($500 billion). 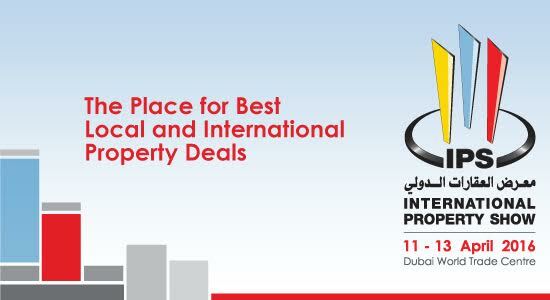 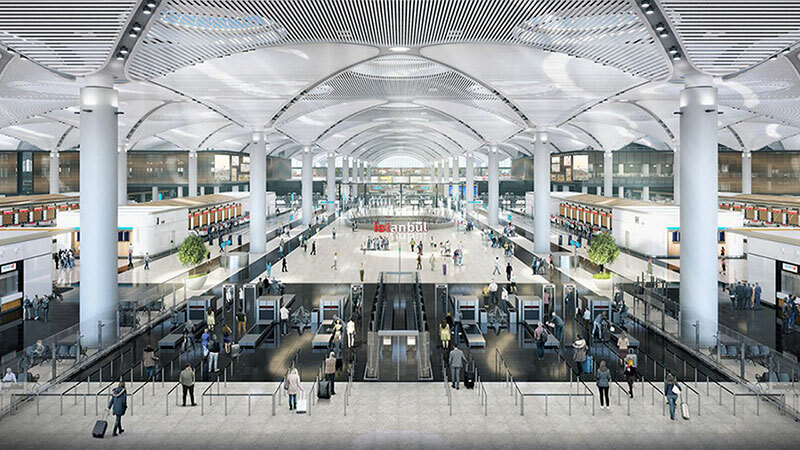 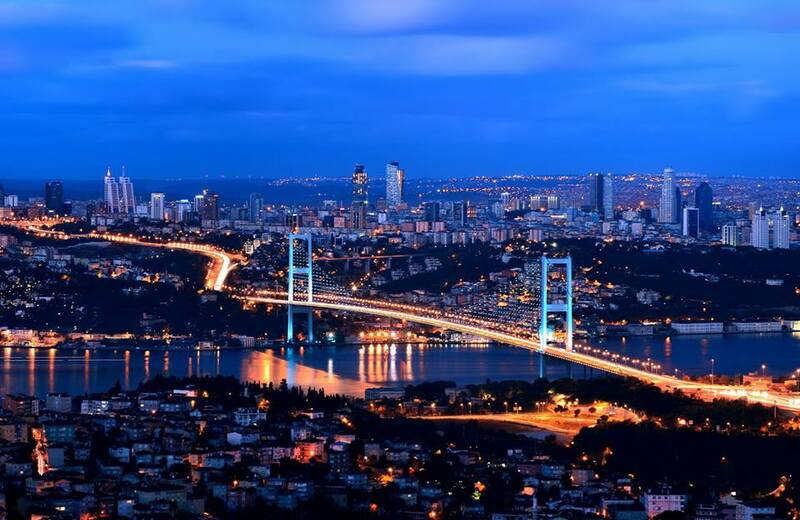 Completed and ongoing megaprojects like Kanal Istanbul, Istanbul New Airport, Yavuz Sultan Selim Bridge, Eurasia Tunnel and Marmaray have further increased the value of real estate properties. 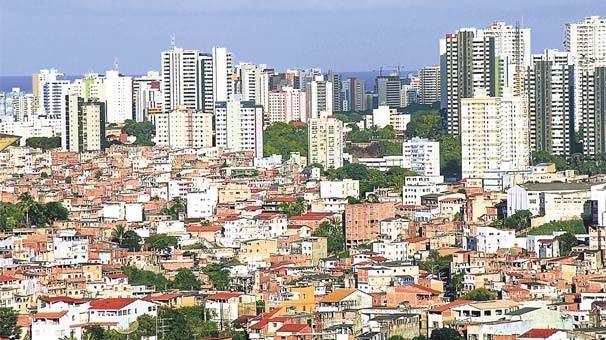 The Residential Property Price Index (RPPI) rose by 0,96 percent in June, when compared with the previous month, reaching 213,96. 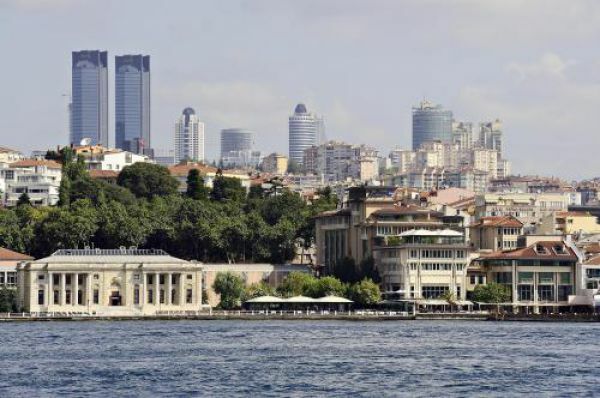 The Residential Property Price Index data for the month of June, have been announced by the Central Bank of the Republic of Turkey (TCMB). 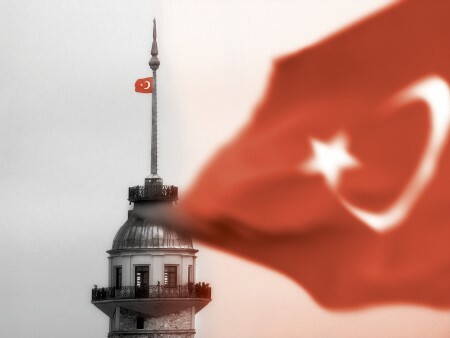 According to some media sources, Turkey and Saudi Arabia reached an agreement on the establishment of a high-level strategic cooperation council to set up to strengthen investment, economic and investment cooperation between the two countries. 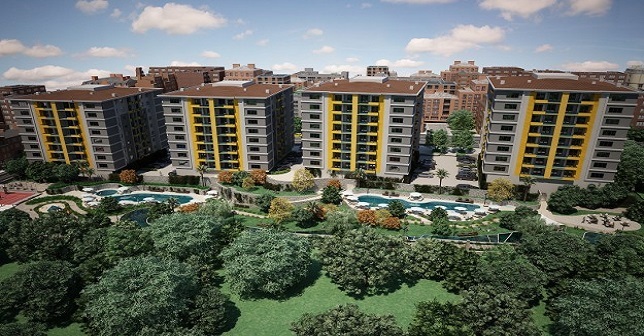 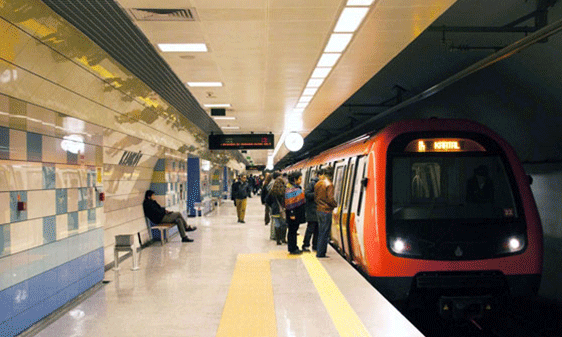 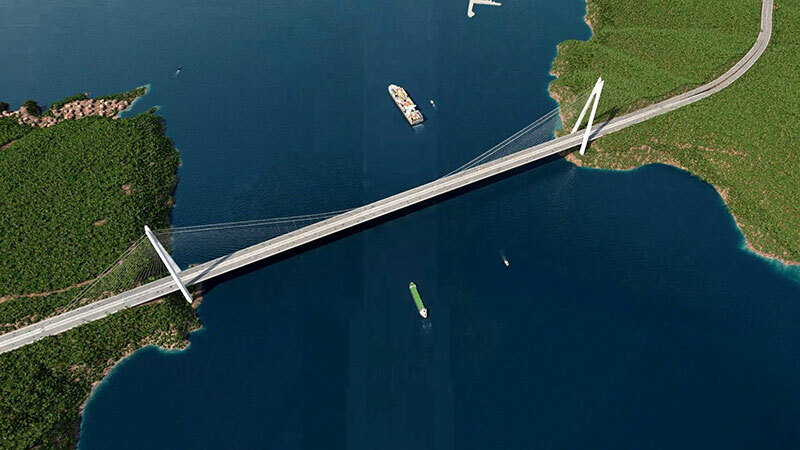 Each day another mega project in Istanbul is being completed and positively changing the order of the city. 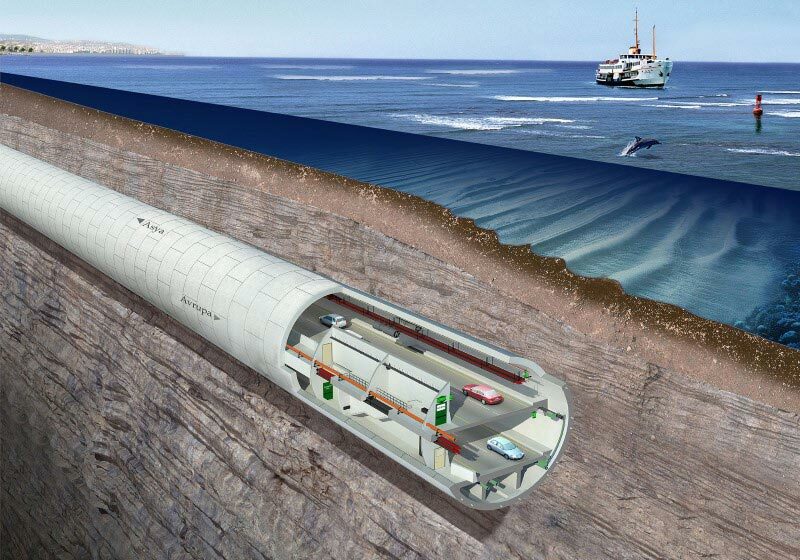 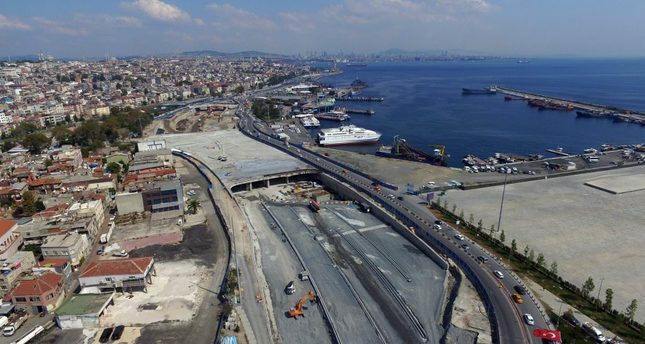 One of these projects is the The Eurasia Tunnel that will connect the Asian and the European sides of Istanbul together under the Marmara Sea, is almost completed. 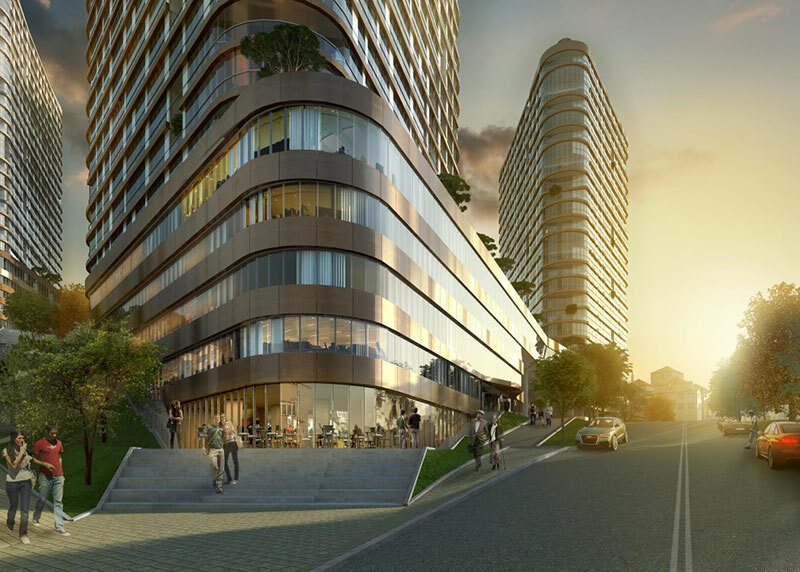 Properties in Istanbul that are located around the entry points of the tunnel have already been positively affected by this mega project. 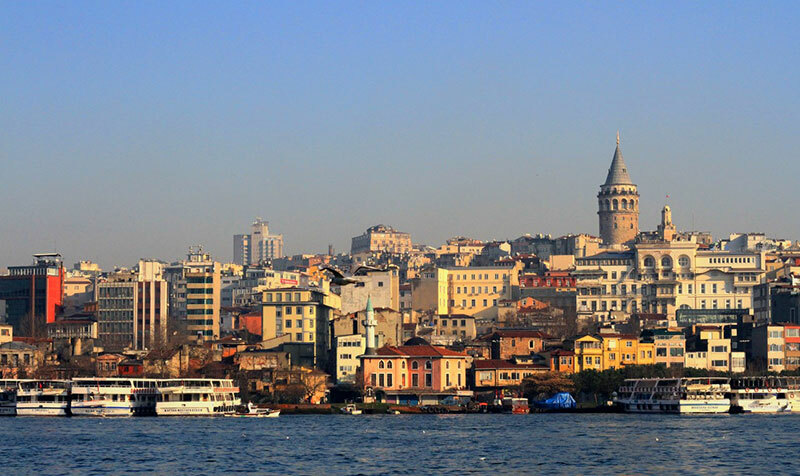 The re-elections in Turkey on the 1st of November have resulted into stability again. 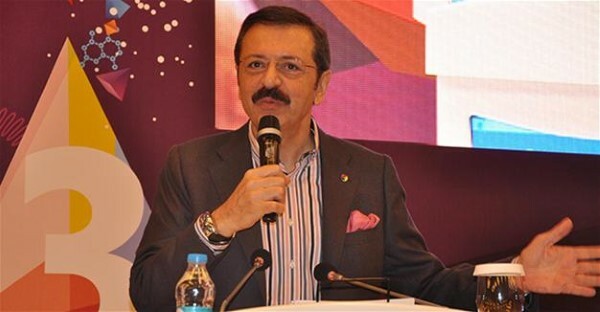 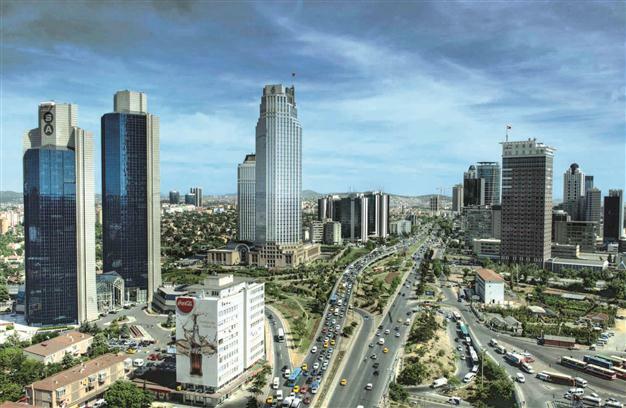 The restored image of the country positively affected the sales of properties in Istanbul and returned the attention of foreign investors back to Turkey. 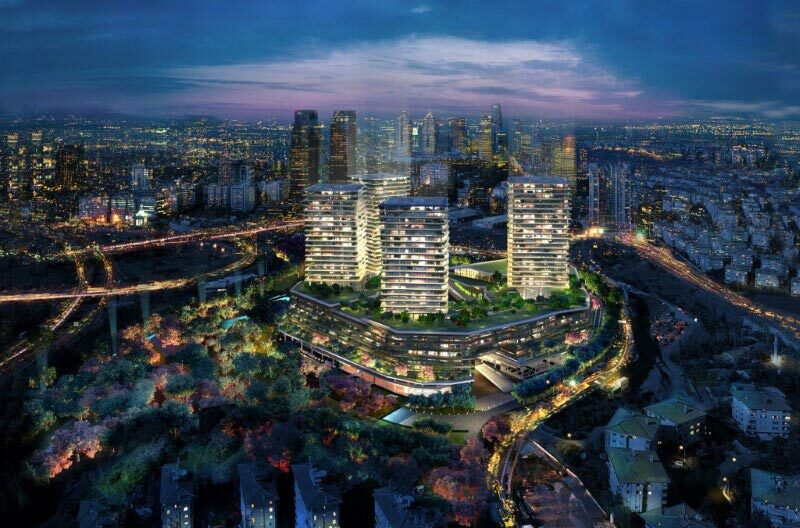 Istanbul’s biggest urban transformation project continues in Fikirtepe district, getting ready to become a new investment point for Istanbul Real Estate sector.